Benelli shotgun Armorer courses are designed for law enforcement/military personnel who are responsible for Benelli shotgun preventative maintenance, checks and service (PMCS). Each course is structured to provide each student with a practical understanding of the advanced features that make Benelli shotguns unique. Equipment Required: Participants must bring wrap-around eye-protection. Team One Network and Benelli LE supply all tools and weapons. 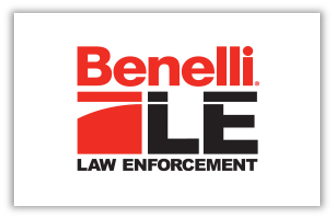 Course Restrictions: Team One Network is authorized by Benelli to conduct armorer courses on their behalf. These courses are restricted to military, law enforcement, and licensed armed security only. For exceptions please contact Benelli LE.